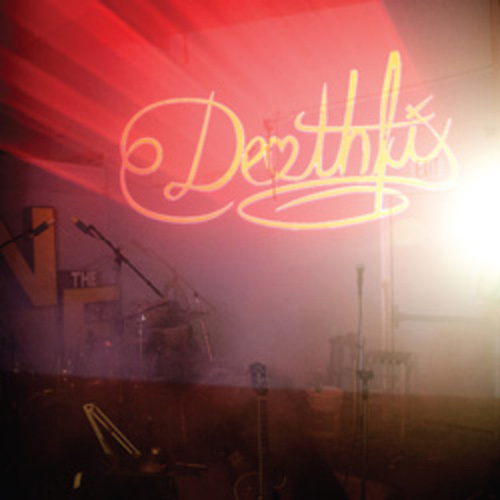 In early 2013, Dischord Records will release the self-titled debut album by Washington, DC’s Deathfix. 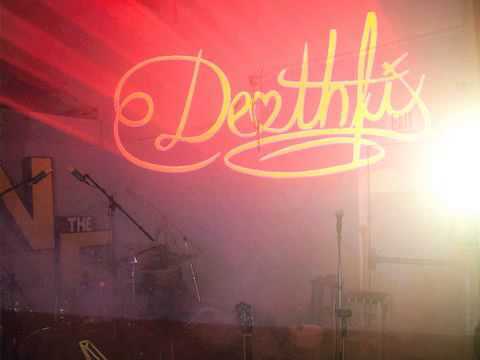 Deathfix formed in 2009, after Brendan Canty (drummer of Fugazi) and Rich Morel (Morel, Blowoff) met while touring in Bob Mould‘s band. Having discovered a shared affinity for the sounds of 1972 — particularly glam and progressive rock — they began meeting up at Canty’s warehouse studio to work on songs. Two years later, the duo recruited Devin Ocampo (Faraquet, Medications) and Mark Cisneros (Medications) to serve as a rhythm section. Their self-titled debut features nine songs, with Canty and Morel splitting vocal duties. In March the band will embark on its first tour, performing dates on the East Coast of the US.